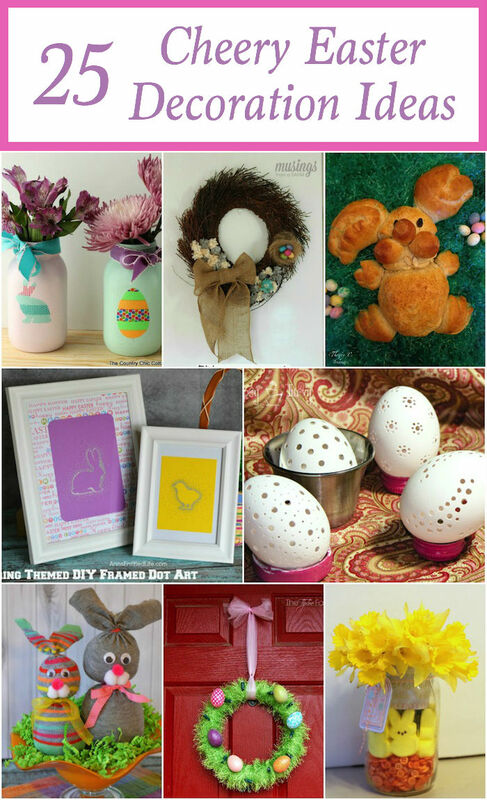 These 25 cheery Easter decorations are the perfect diy ideas for the mantle, table, around your home and even outdoors. 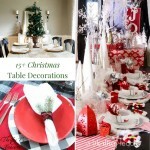 You’ll find wreaths for your door, easy centerpieces for your table and much more. There’s even some crafts for kids. 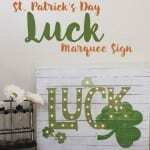 Whether you like vintage, rustic or have more elegant taste there’s something for everyone. 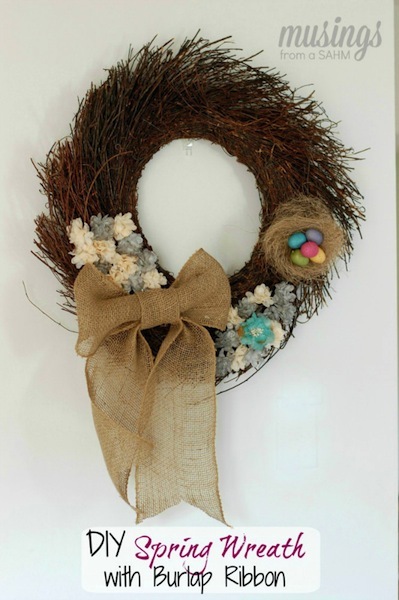 I just love how this Spring wreath with forysthia and burlap brings the outdoors inside. 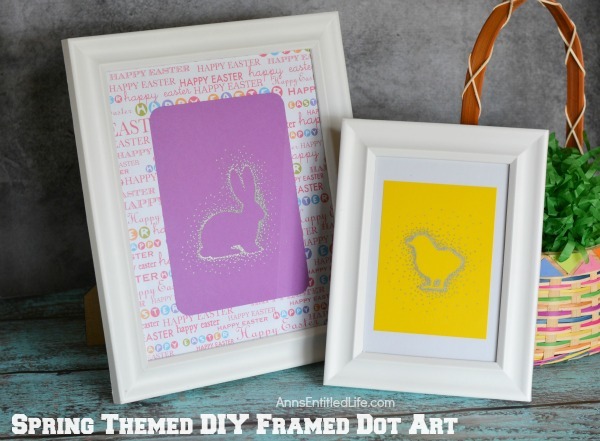 Dress up your picture frames by adding your very own DIY Framed Dot Art. 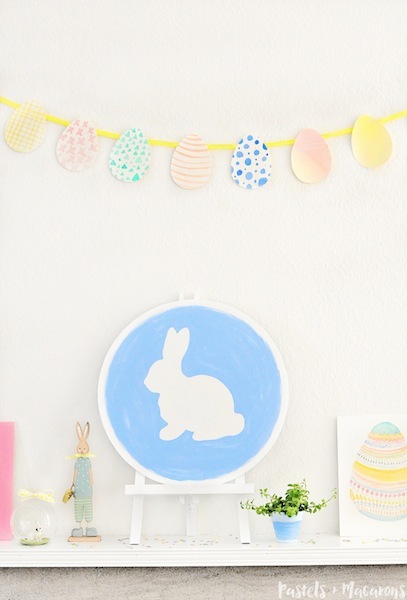 If this pastel Easter mantel vignette doesn’t inspire you to put your Easter decorations out I’m not sure what will. I love the bold pops of color against the white! 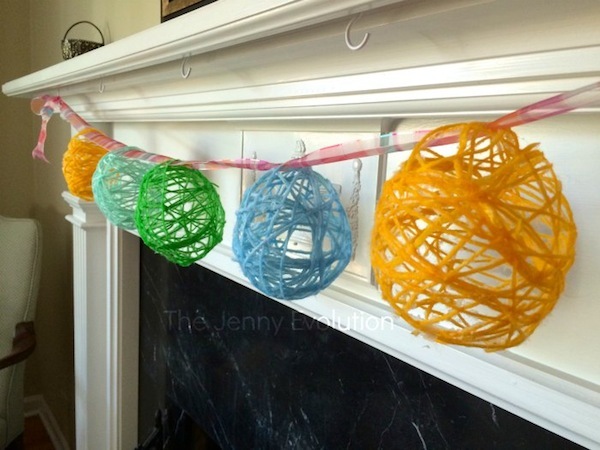 This DIY Easter Egg Garland are the perfect addition to any mantel. 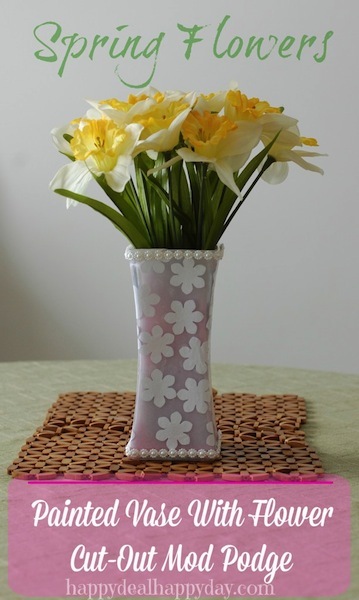 Transform a boring vase into this painted vase with modge podge flower cut-outs! 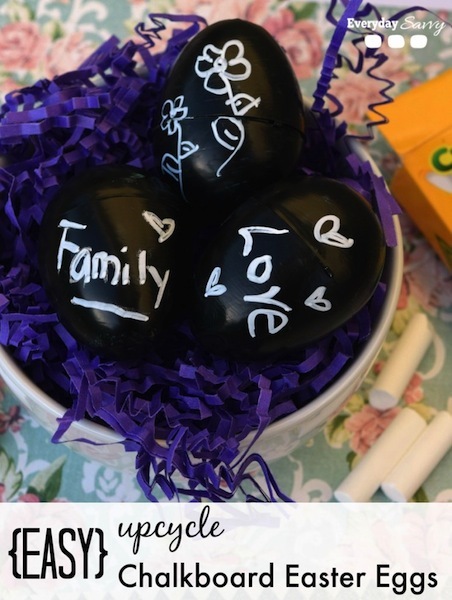 These DIY upcycled chalkboard eggs allow you write your very own personalized Easter messages on ordinary plastic eggs. 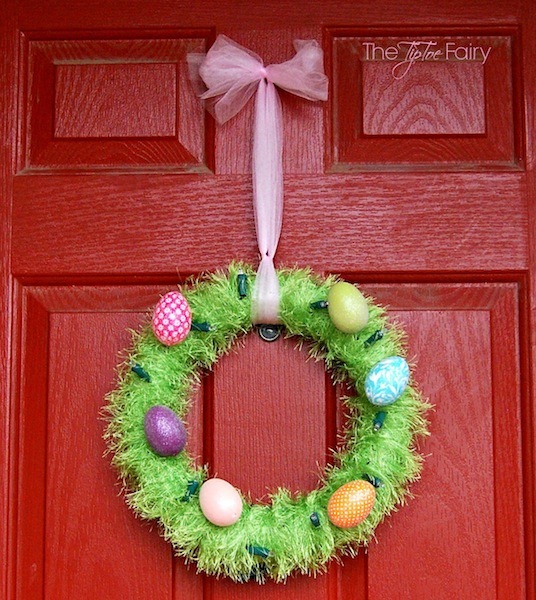 This Easter egg wreath (made with upcycled Christmas lights) will pop on your front door or wall! Nom.nom.nom! 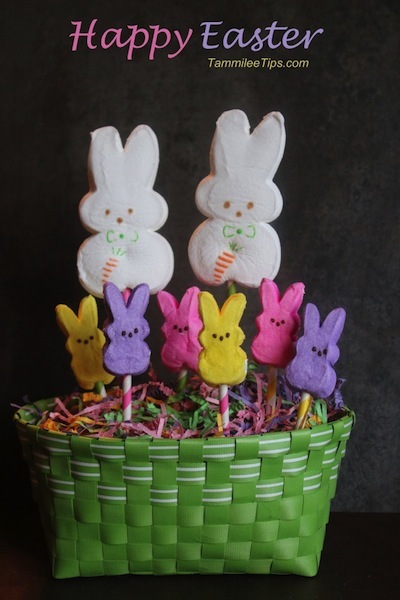 You better watch out because your friends and family will want to eat this adorable Peeps Easter centerpiece. Who says you can’t mix it up when you decorate Easter eggs? 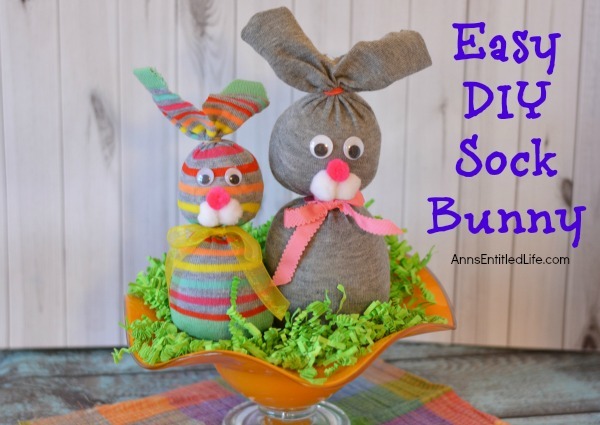 You’re going to love creating these super cute Easter eggs. 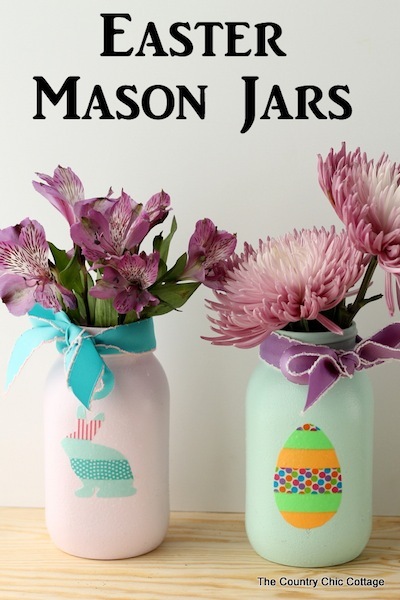 These Easter Mason jars with Washi tape are absolutely adorable, and the color/design combinations are endless. 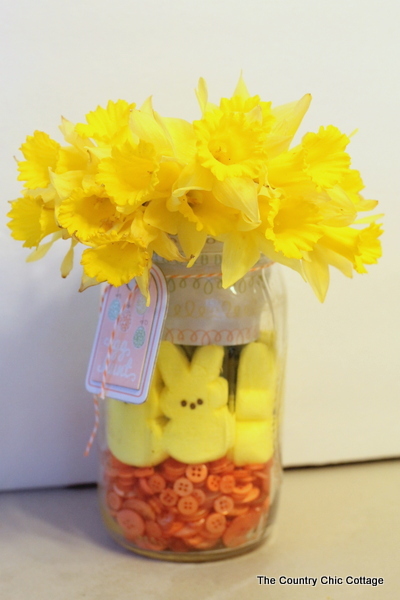 This Peeps Mason jar centerpiece is very cheery and the bright colors will pop off of your table. 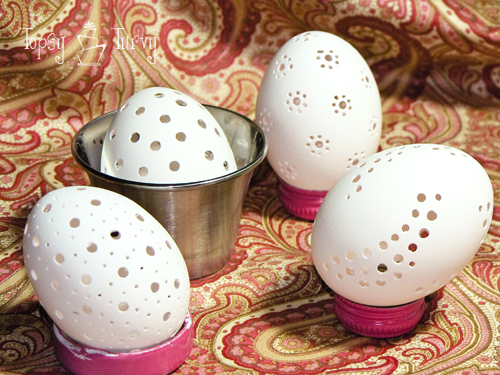 Wouldn’t you agree that these “holey” egg decorations are little masterpieces. They’re definitely going on my list of things to make! 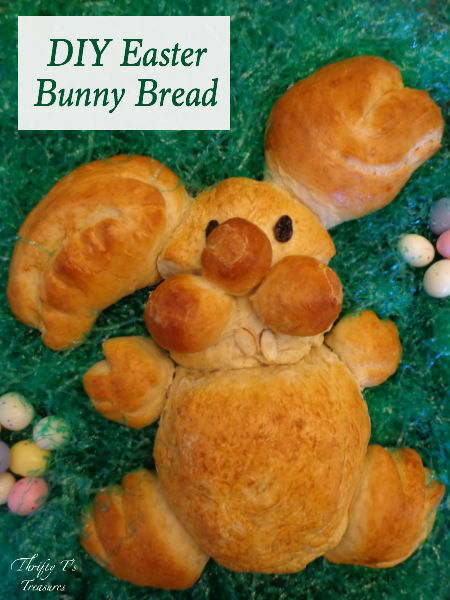 Get in the kitchen and start creating with this DIY Easter Bunny Bread. 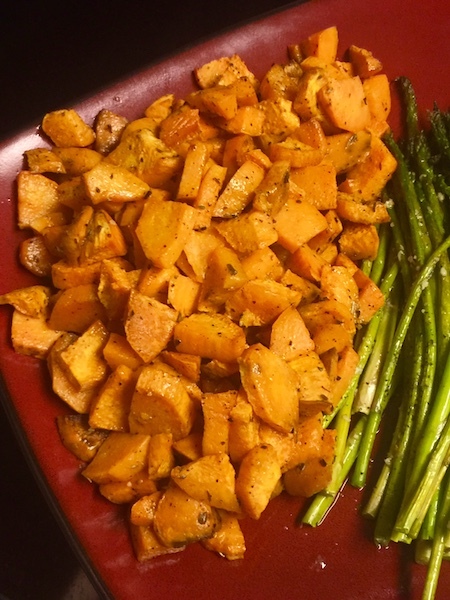 You’ll want to get the kids in on this project too! If you’re short for time, this quick and easy Avocado centerpiece is perfect for you! 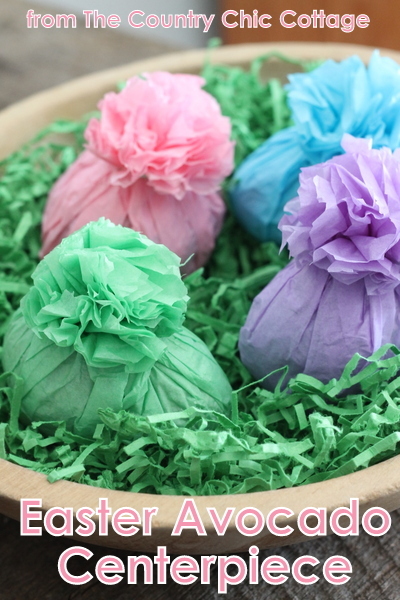 Are you tired of decorating Easter eggs the same ‘ole way every year? 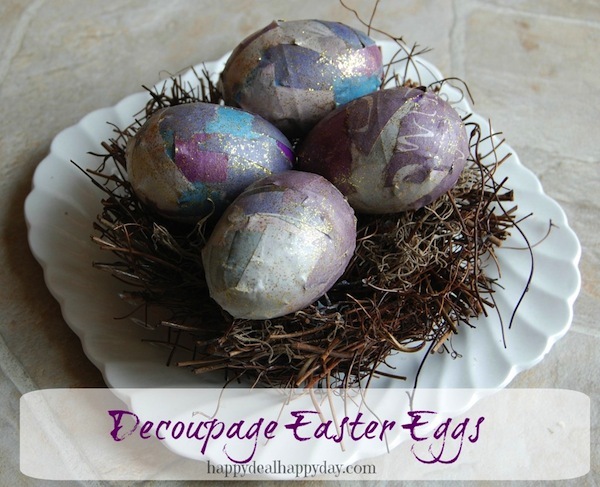 These decoupage Easter eggs are the perfect solution. 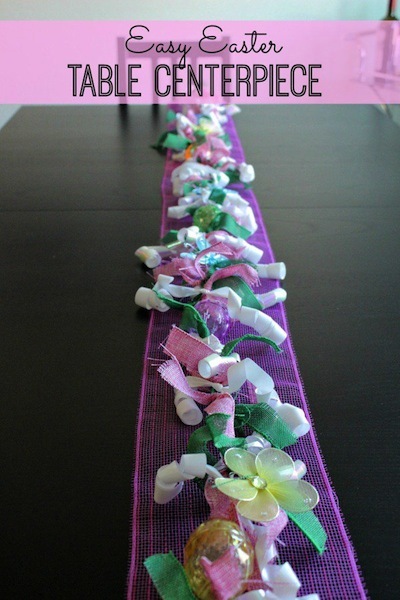 Dress up your table with this springy table-runner made with Easter crafts using Dollar Store items! This no-sew sock bunny is absolutely adorable! 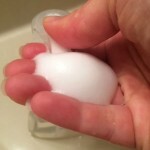 No doubt your kiddos will want to play with it…I sure do! 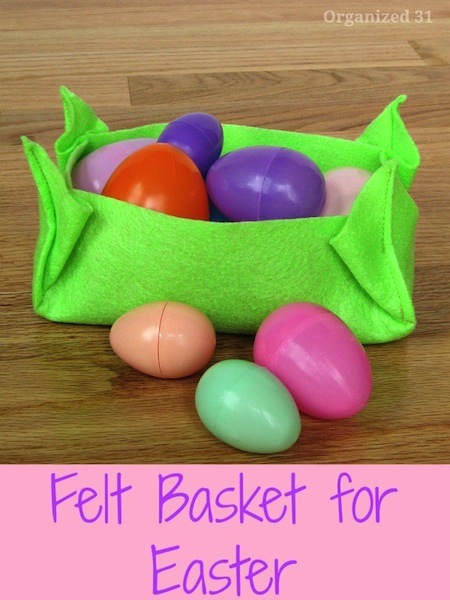 The possibilities for these felt Easter baskets are endless. Just imagine all the treats that will fill it. Dress up your table quickly and easily with Peeps candle holders. 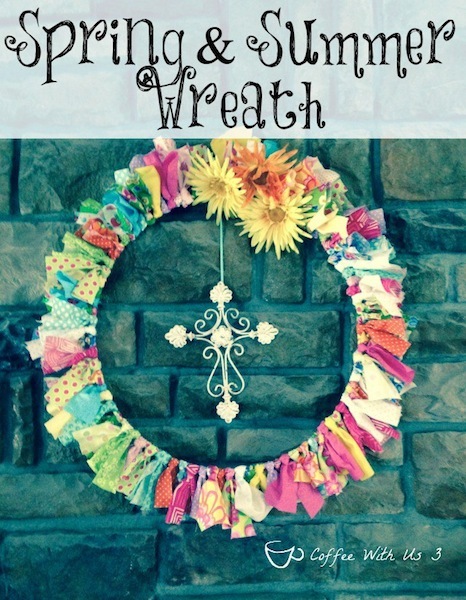 Use this Spring & Summer wreath as Easter decorations then leave it up and enjoy it until Fall rolls around! 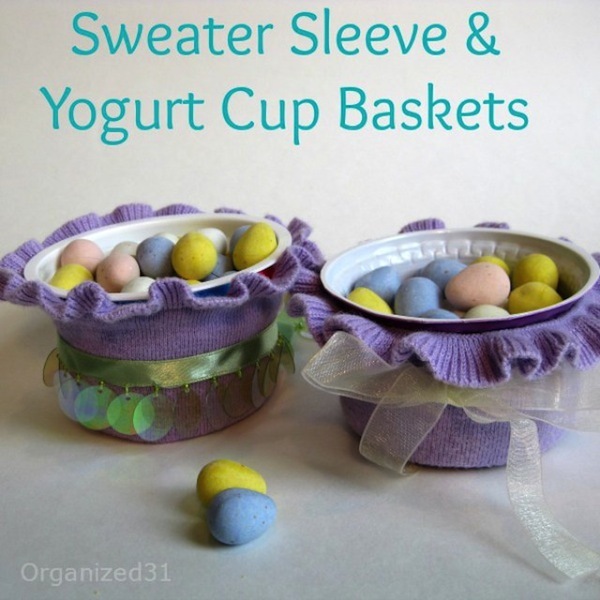 These sweater sleeve Easter cups are perfect if you’re on a tight budget but still want to decorate. 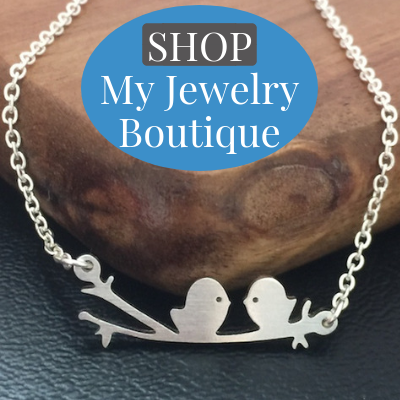 They could even double as candle holders if you’re not a candy eater! 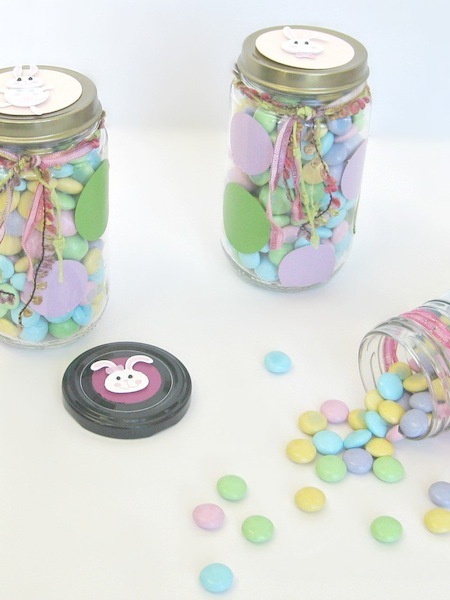 Transform an old jar into easy frugal Easter treats. Isn’t that bunny head adorable? Oh.my.cuteness! 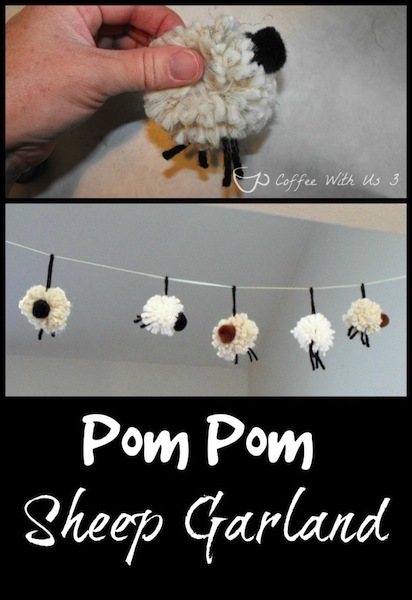 The littles will love this pom pom sheep garland. 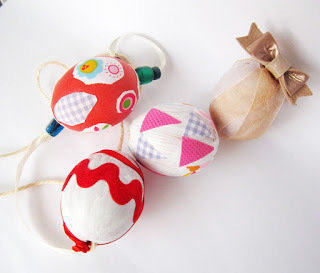 Grab that old ball of string and learn how to make string eggs. 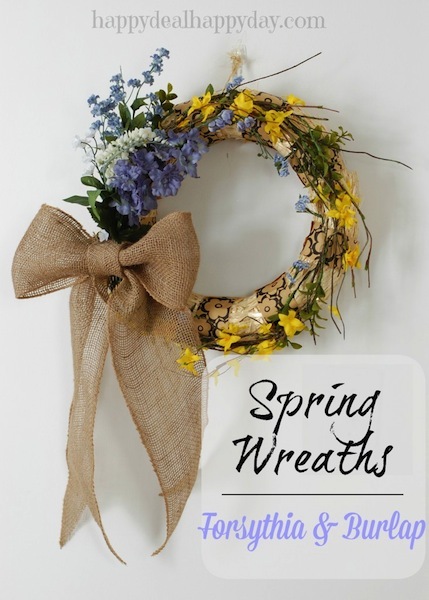 I’m swooning over this DIY simple Spring wreath, and have the perfect spot for it in my home. 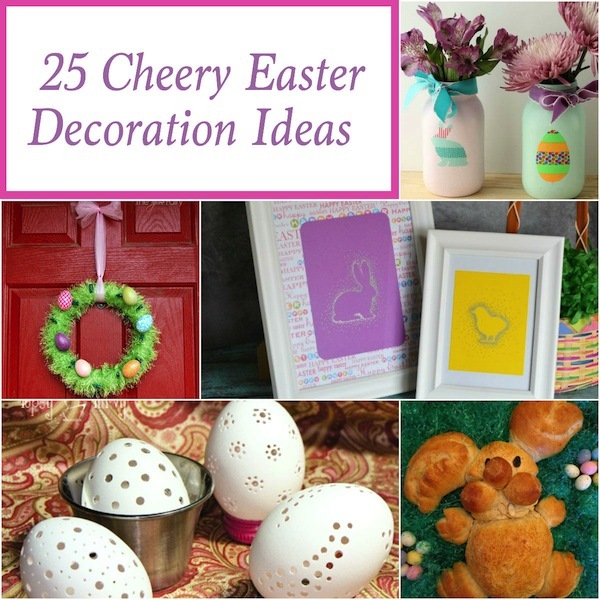 What are you favorite Easter decorations?